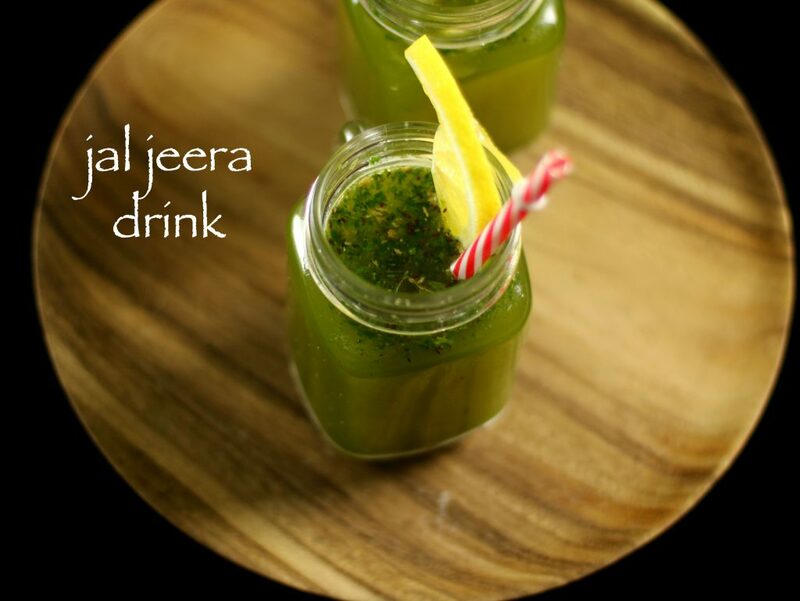 jal jeera recipe | jal jira or jaljeera recipe | jal jeera drink recipe with step by step photo and video recipe. 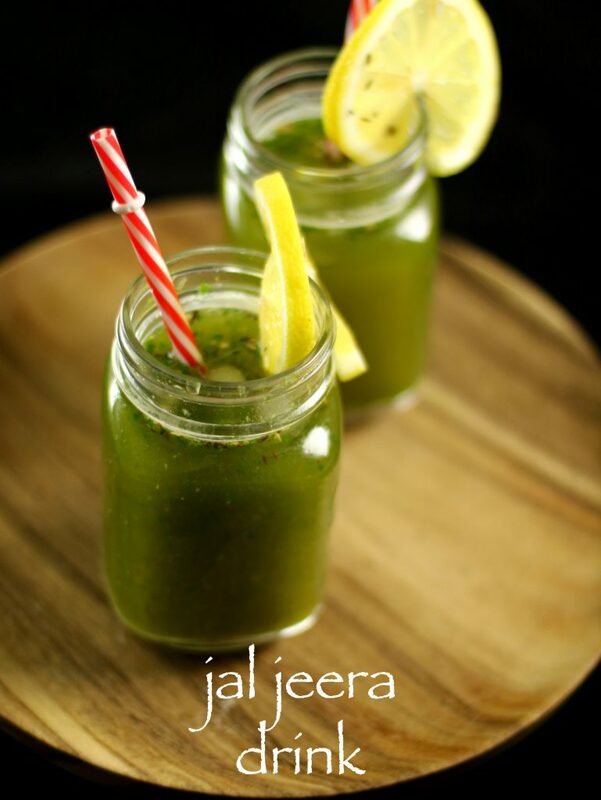 jal jeera drink is healthy and refreshing drink straight from ayurvedic labs. 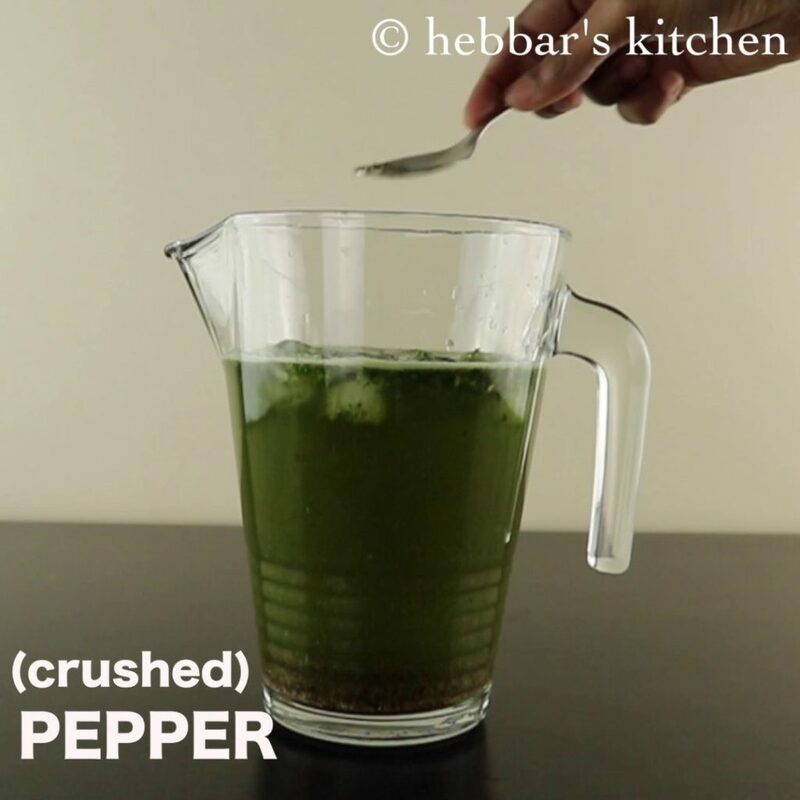 this medicinal drink not only helps with your digestion problems, it also improves your appetite. 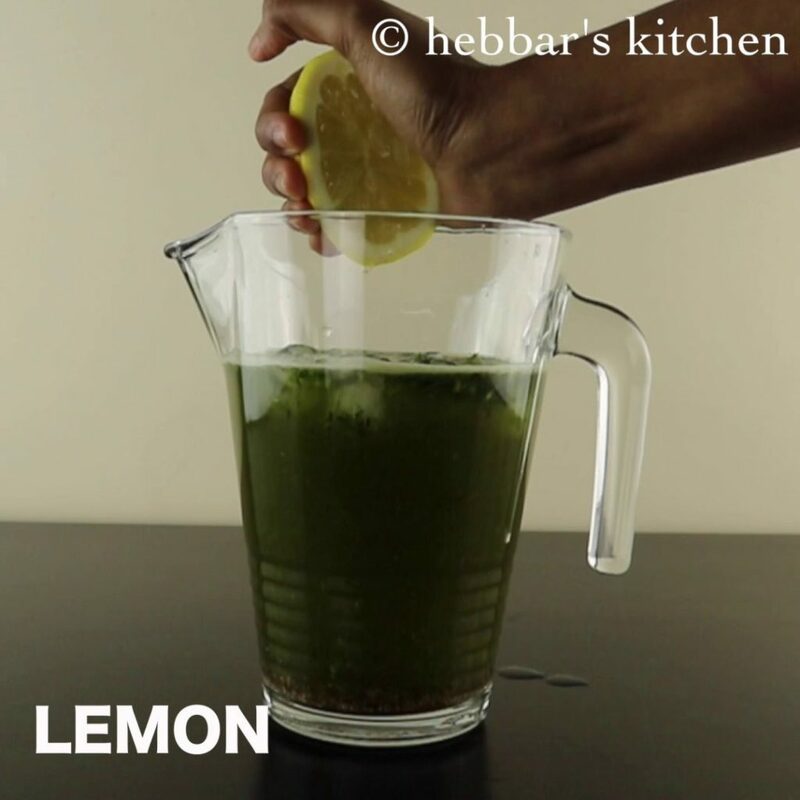 in hindi jal means water and jeera or jira means cumin, and mixture of these with other spices and herbs makes this a healthy and refreshing drink. i am not a big fan of this drink, however, my husband loves this drink. especially after a heavy late night dinner, this drink recipe is must in our house. i even some time try with carbonated water or soda water. but today i am sharing with the authentic traditional jal jeera recipe with plain water and some ice cubes. 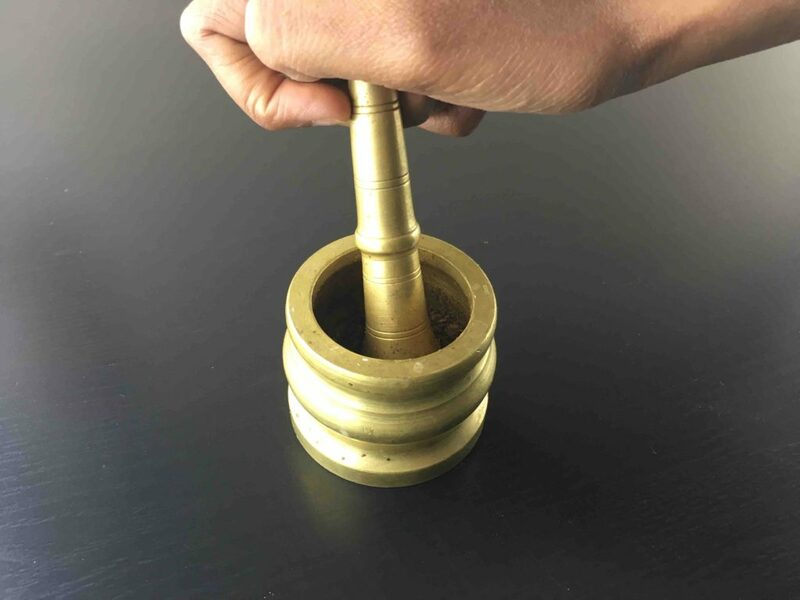 i have also posted other medicinal drinks like kashaya recipe, masala milk recipe and masala buttermilk recipe. as described earlier, the medicinal benefits of jal jira recipe is exceptional. 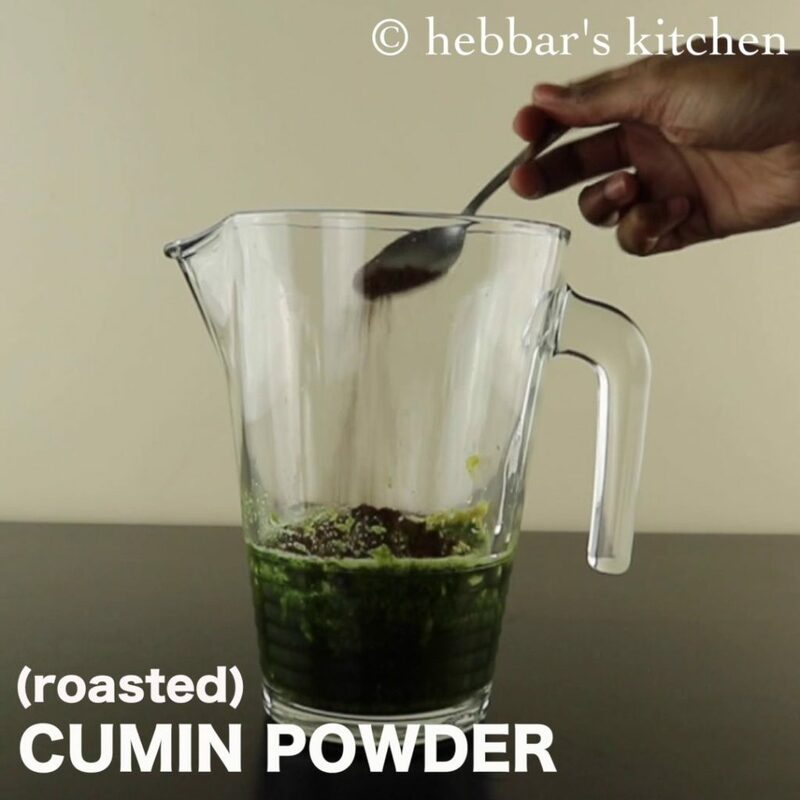 cumin seeds helps a lot in digestion and helps a sluggish digestive system. it has high content of fibre and hence improves the gastrointestinal area. 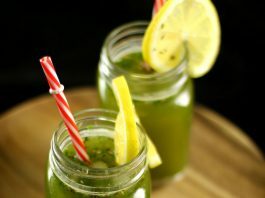 also this drink contains large amount mint leaves which also helps in cleansing the palate and soothes the stomach in case of indigestion. 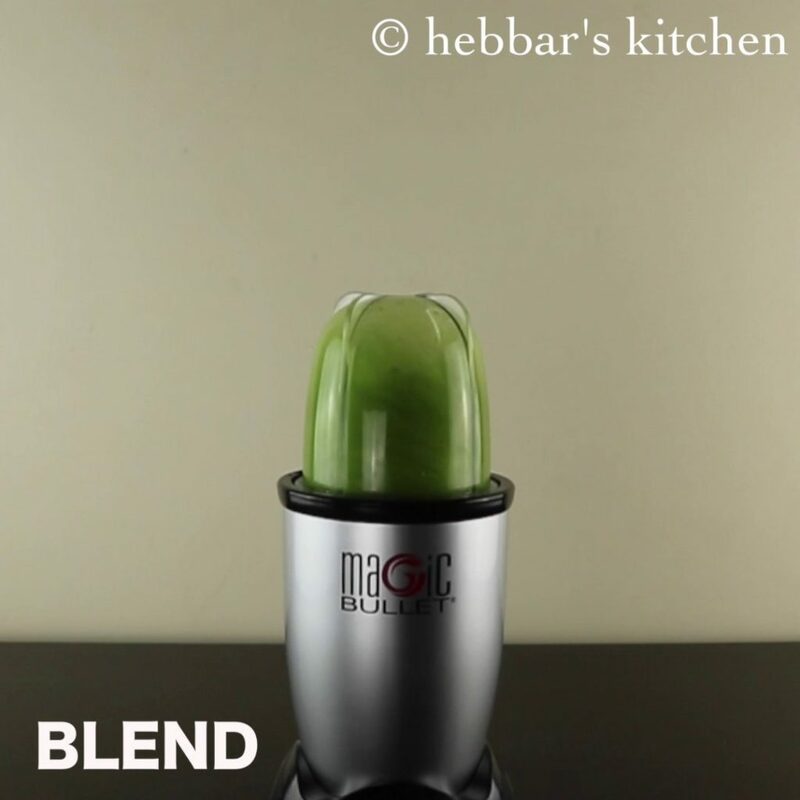 if you are having a heavy lunch or dinner and having some digestion problems, this would be your life saver. 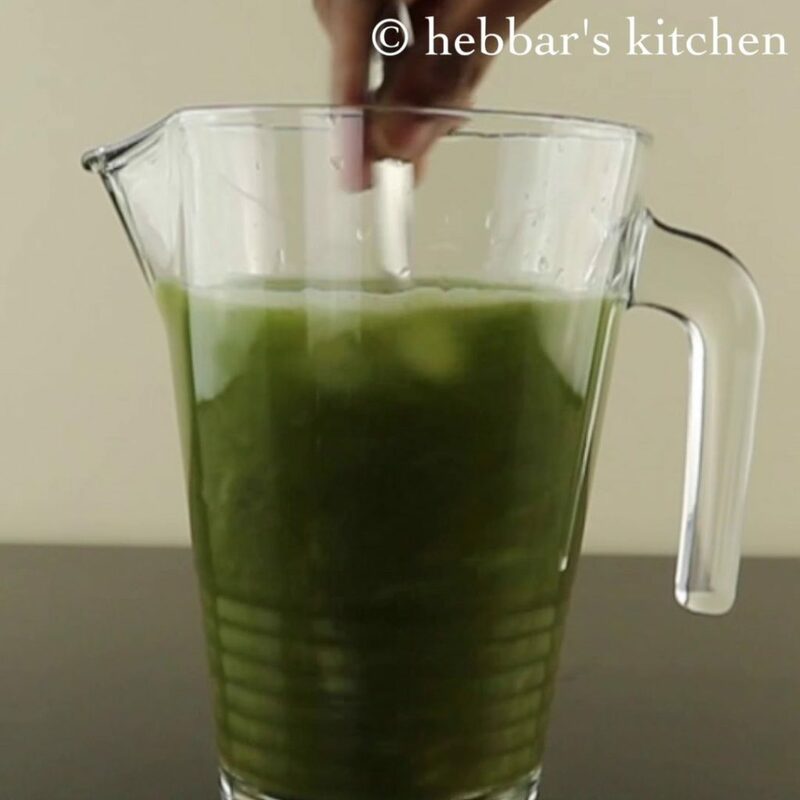 i have posted several beverages recipes in my blog and you may be particularly interested on kokam drink or soup, or masala chai recipe. also have look at my soup collections like tomato soup recipe or beetroot soup recipe. some other healthy recipes like oats upma recipe, oats khichdi recipe, oats idli recipe and oats dosa recipe. 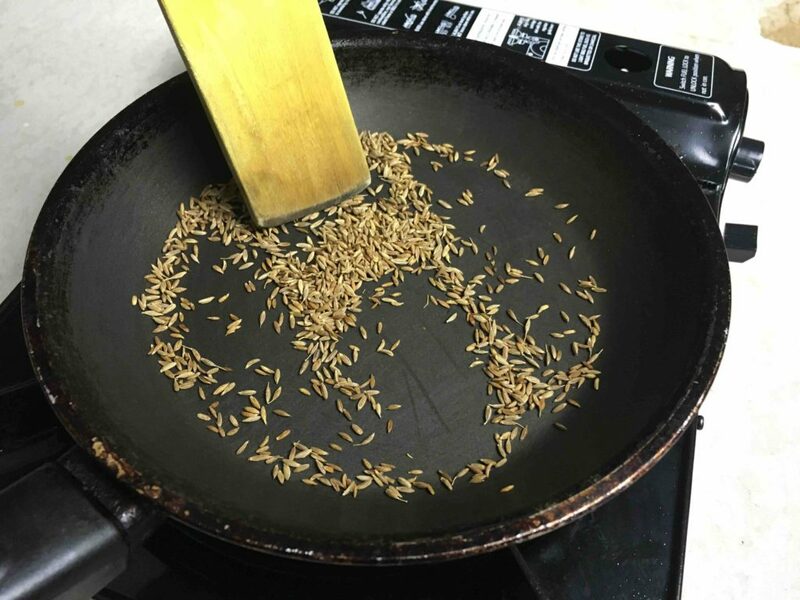 dry roast the cumin seeds till they start to burn and turn black. 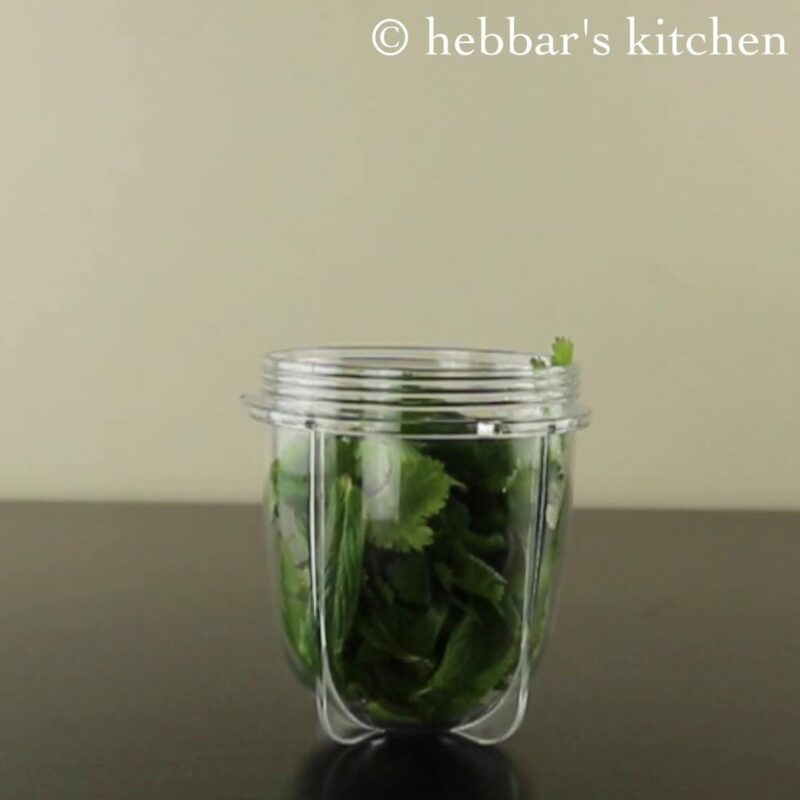 in a small blender take fistful of mint leaves and coriander leaves. 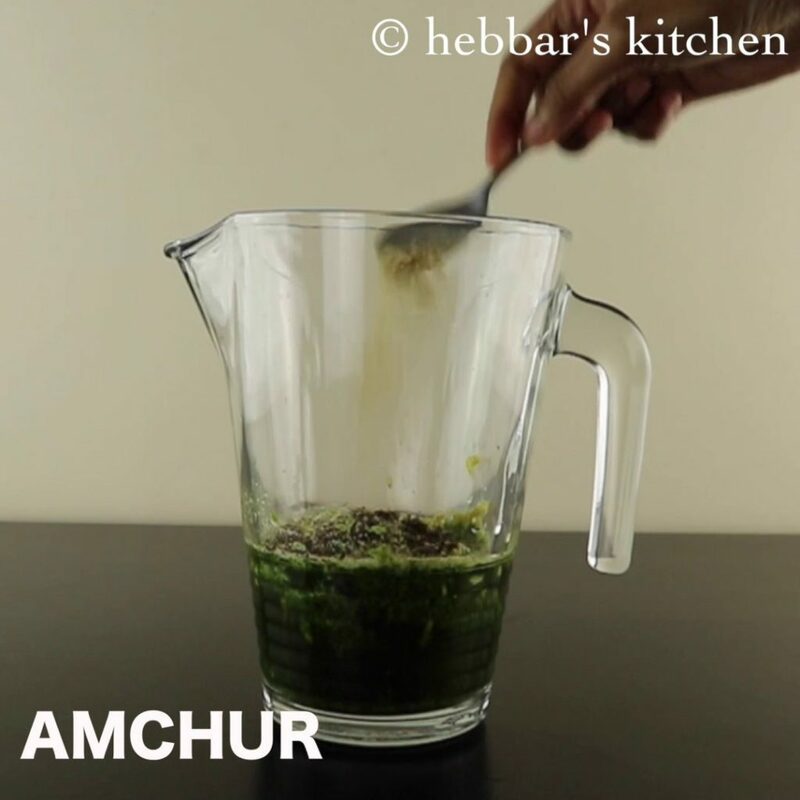 make a smooth puree / paste adding required water. keep aside. 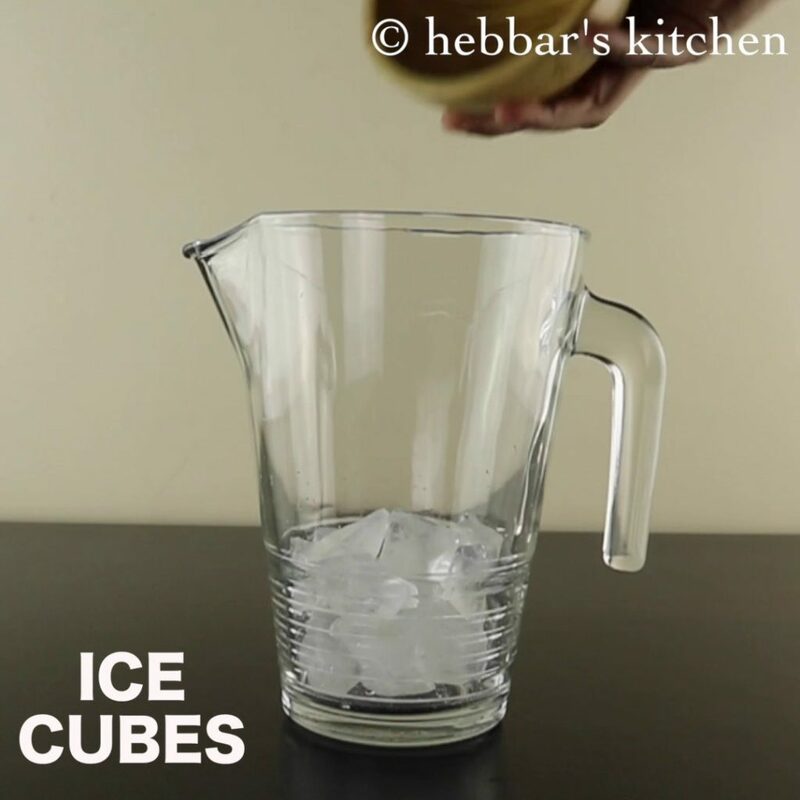 now in a large jug, add few ice cubes. now add coriander - mint puree to it. 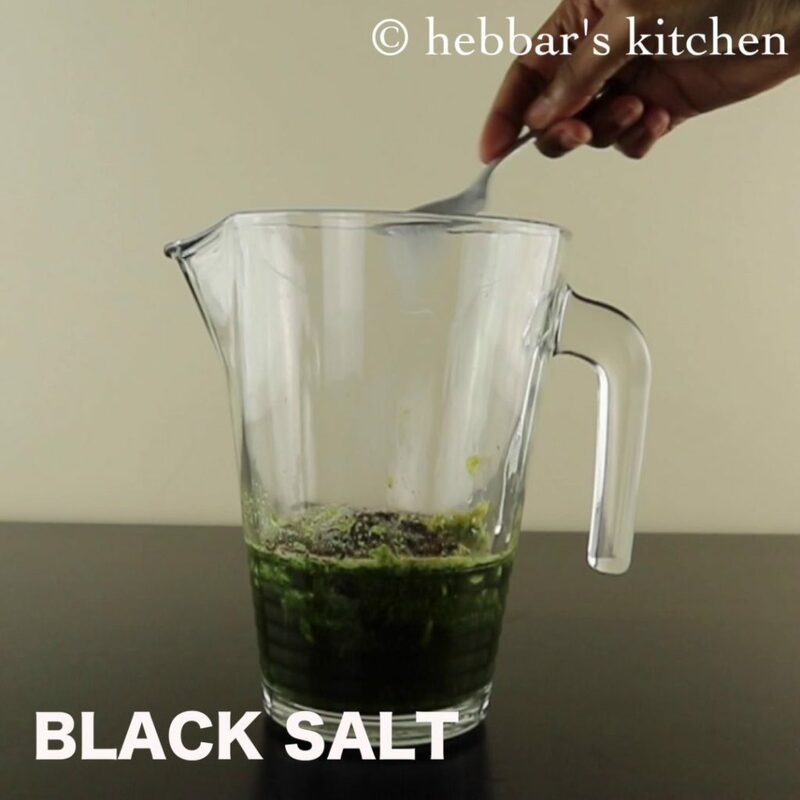 followed by black salt. you can also replace with salt. add 2 glass of water and squeeze some lemon juice. now add crushed black pepper powder. give a good mix and check for seasoning. 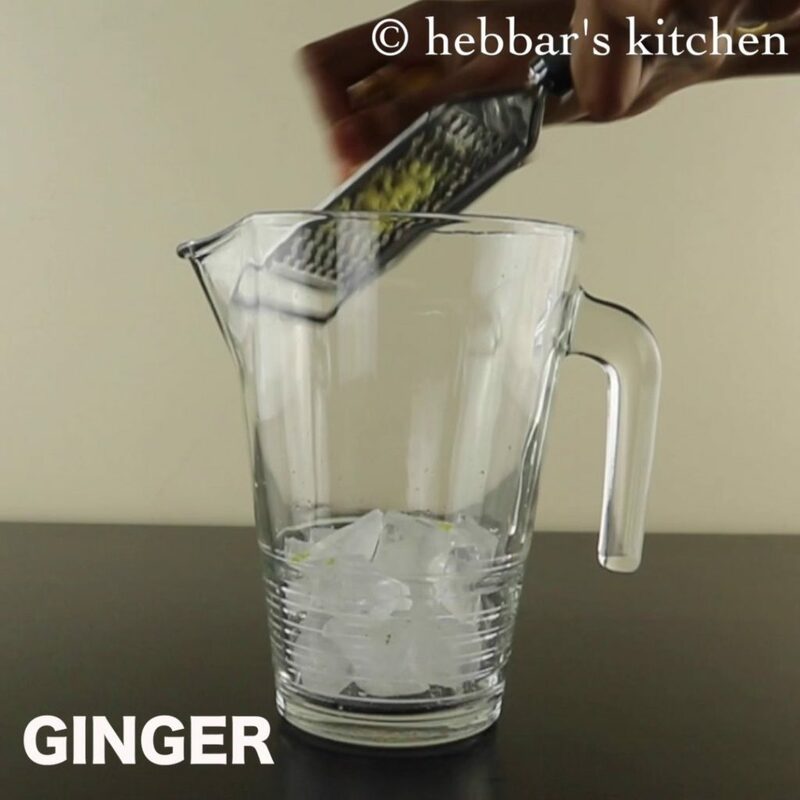 transfer to serving glass or jar and drop few ice cubes just before you serve. 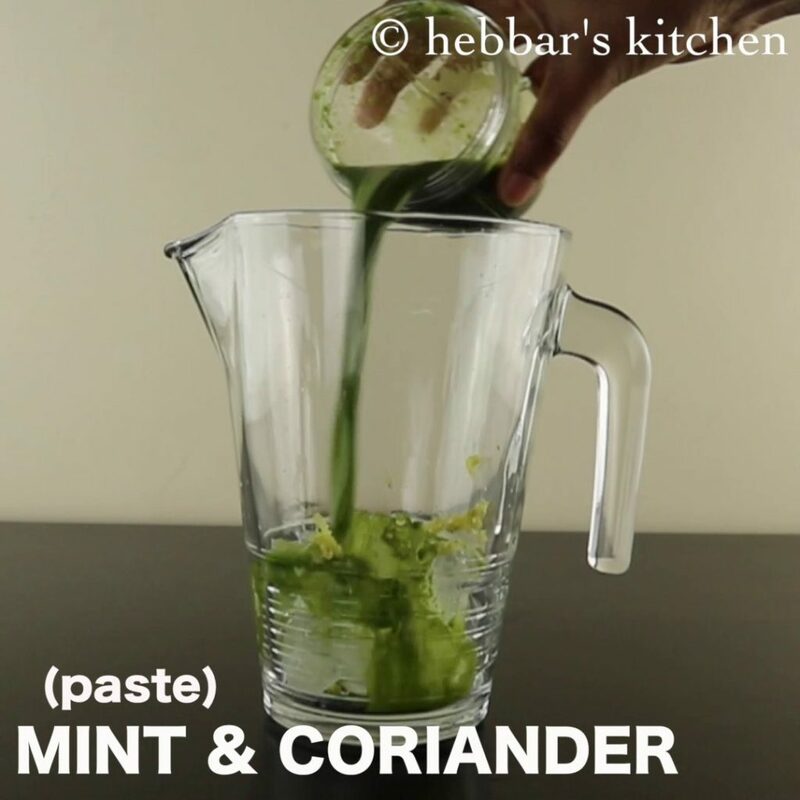 now add coriander – mint puree to it. you can also add boondi’s as a topping to this drink. instead of adding water, you can replace it with carbonated water or soda water. optionally you can add some sugar if you like some sweet taste to your drink. Hi. I would like to have more mangalore recipes on line . I love all your recipes .